← Play the Growing Old Gracefully Game! Well, kind of a game, anyway. You remember Six Degrees of Kevin Bacon, right? 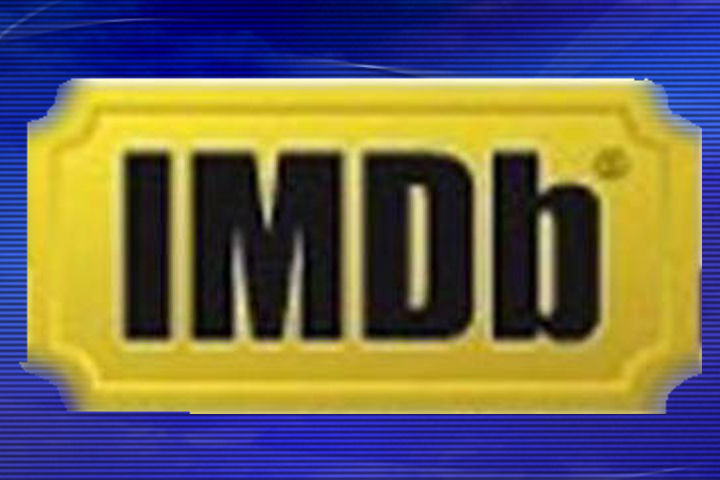 If you dig into IMDb’s advanced search functions you can enjoy a sort of solitaire version. That one, by the by, turns up 483 names if you search within bios and 526 if you pick trivia. Have at it. This entry was posted in Information Stupor Highway, Unhappy Media and tagged celebrities, games, imdb, search. Bookmark the permalink. It appears that I am the Asian Alfonso Ribeiro. That sounds about right.